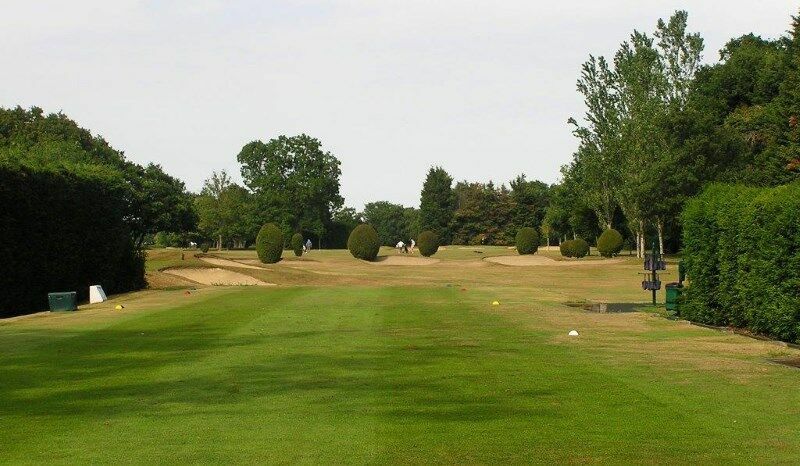 1 :: Romford Golf Club is a private members – owned club, founded in 1894 and designed by Open Champion James Braid. Straight forward Par 4 to start. No need for a driver for the longer hitters. Long left off the tee can leave you blocked out. Straight mid or short iron should leave a birdie putt.